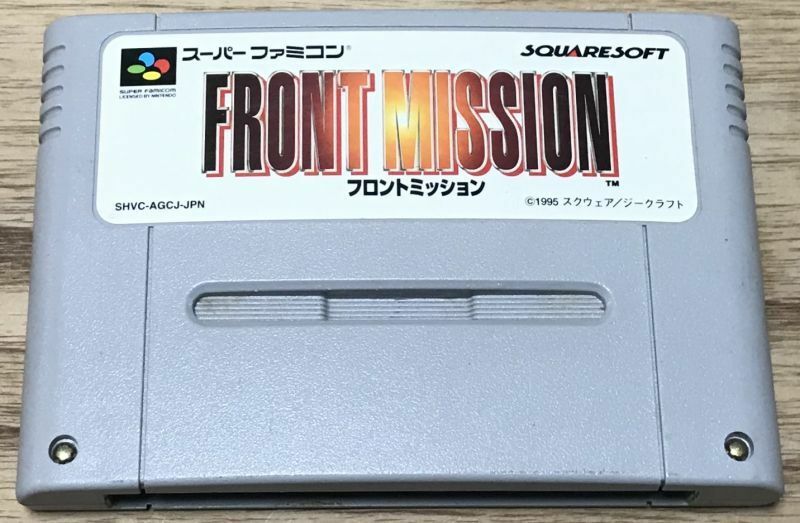 Front Mission (フロントミッション) is a Tactics RPG by Square set in a bleak futuristic world of warfare and walking tanks. The gameplay could be compared to something like Advance Wars. This game was a huge hit in Japan and spawned may sequels. 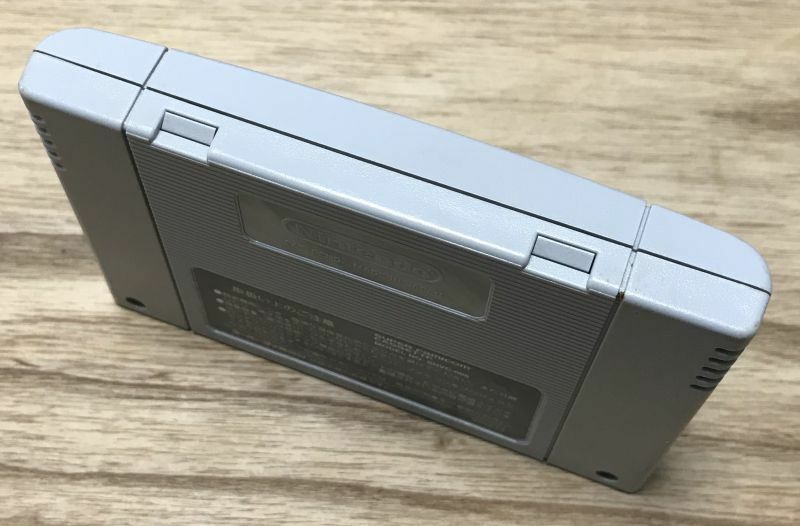 The game is playable by non-japanese speakers by using the following guides: https://gamefaqs.gamespot.com/snes/562674-front-mission/faqs It's not very hard, a lot of the game menus and even some of the story is in English.